Marlin started working for Smoker Door Sales in June of 1998; a few months after Jeff started the business. He installed garage doors as a summer job until he graduated high school at which time he became a full time employee. Serving now as the general manager, Marlin enjoys being part of developing the team of employees as well as interacting with customers. Marlin married his wife Lynae in 2003 and they have 2 children, Ethne and Israel. They attend and are very active at Reality Church in Lancaster. Marlin enjoys golf, hunting, and beach trips with his family. 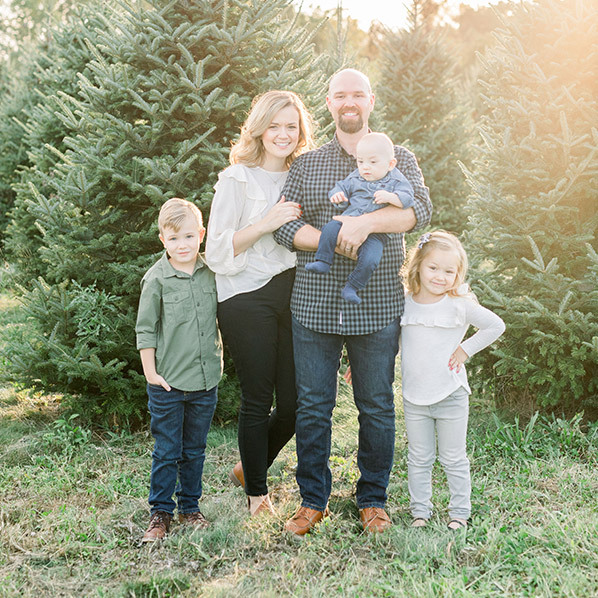 Derrell began his career at Smoker Door Sales in 1999 with a background in the construction field. Derrell most enjoys meeting and interacting with customers. He likes knowing that he can leave a sales call and trust his team to satisfy the customer's needs. 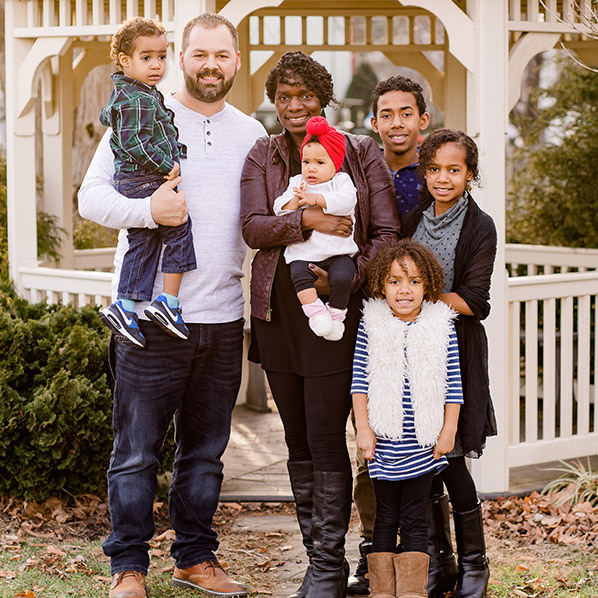 Derrell has been married to his beautiful wife Arlyn since 2004 and has 4 children, Denzel, Keziah, Zion, and Hezekiah. When he's not working, Derrell enjoys watching sports, playing golf or reading a good book. 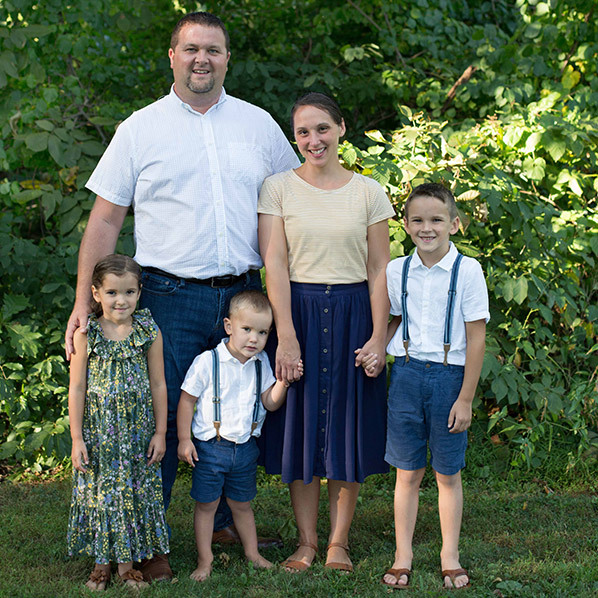 He and his family are actively involved in their church, Acts Covenant Fellowship. 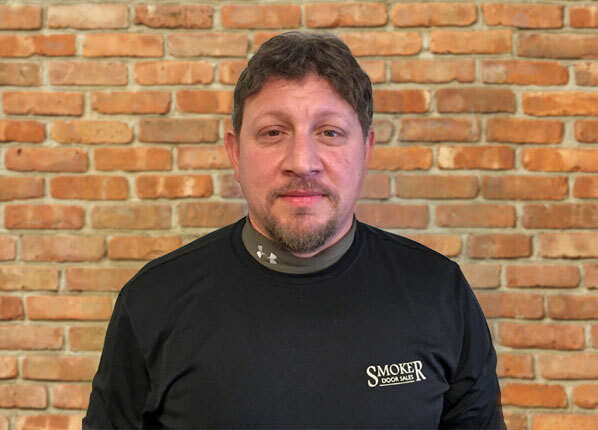 Todd joined the Smoker Door Sales team in 2008 as an installer and now works as the service technician. He most enjoys solving problems for home and business owners. 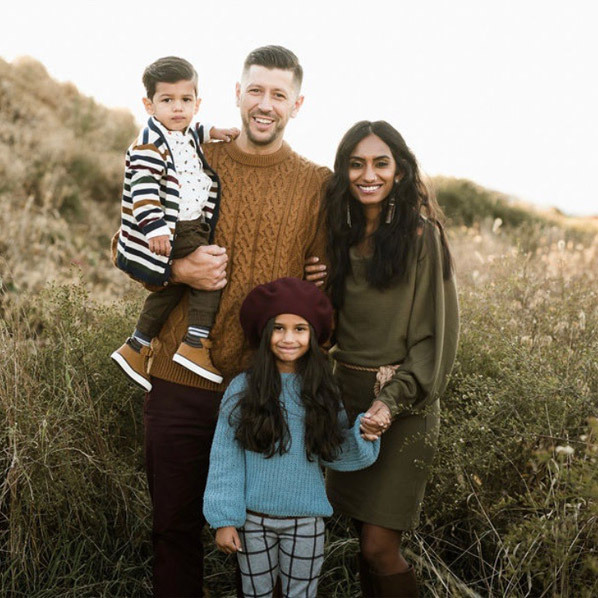 Todd is married to his wife Angie and has two children, Miles and Isla. In his spare time, Todd enjoys doing leatherwork. Justin joined Smoker Door Sales in 2001. He is currently working as the wholesale sales manager/purchasing agent. He enjoys being a part of a business that values relationships with its customers and employees. Justin has been married to his wife Krista since 2009. They have 3 children, Adam, Erin, and Edison. Together the family enjoys taking several camping trips each summer. 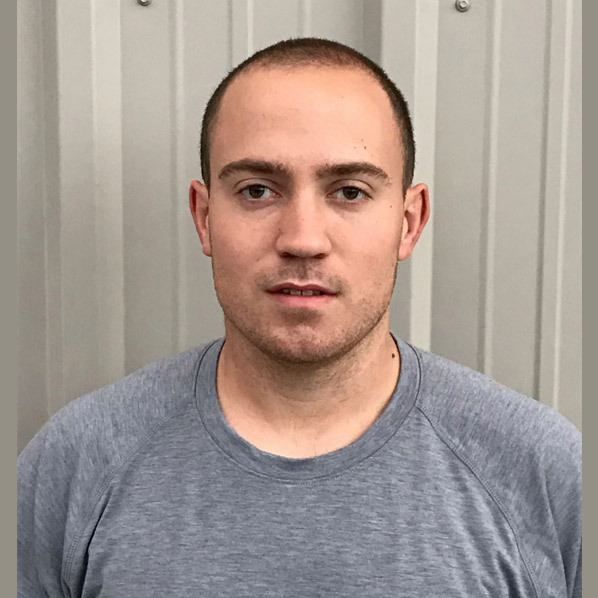 Some of Justin's hobbies include doing small remodeling projects to their house, taking care of their sheep and alpacas, and spending time playing and wrestling with his 2 boys. They attend Abundant Life Christian Fellowship Church where they enjoy serving as youth leaders. 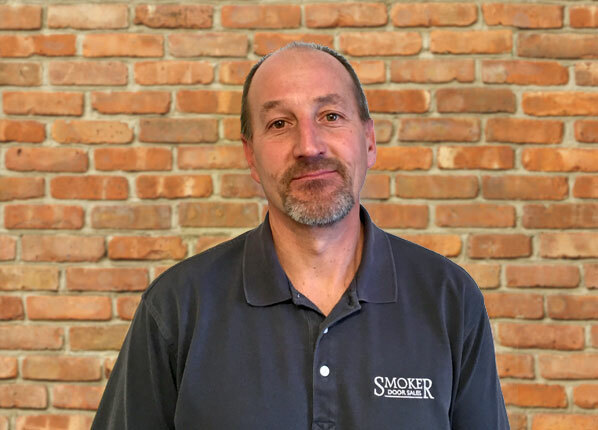 Bob joined the sales team at Smoker Door Sales in 2015. He enjoys meeting new people and building lasting relationships with his customers. Bob is blessed with a wonderful family that includes his wife Tammy, and 3 children, Jennifer, Michael and Katie. When he's not working, Bob enjoys spending time with family and friends. He also likes working on projects around the house, hunting, fishing and golf. Aidan joined the sales team at Smoker Door Sales in 2010. He most enjoys being part of a company that is dedicated to helping people find the right products for their needs at an affordable price. Aidan is married to Samantha and they have a daughter named Swamini. An avid Steeler's fan, Aidan also enjoys hunting, boating, wake boarding and wake surfing in his spare time. 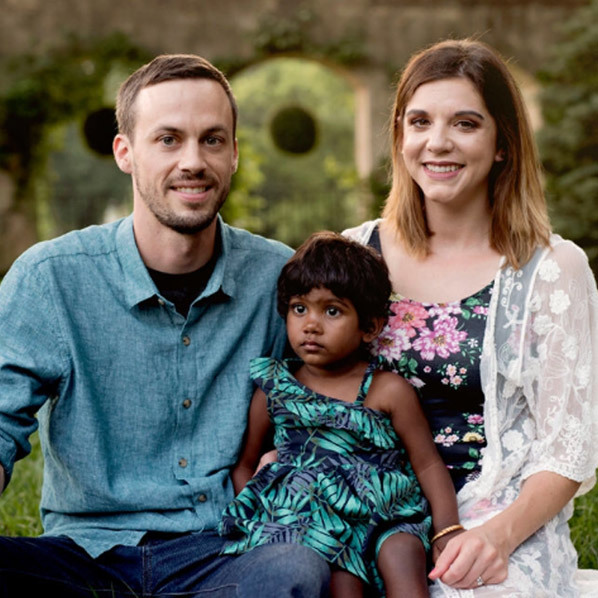 Aidan and his wife and daughter attend Reality Church. Anthony joined Smoker Door Sales in 2016. He currently works as an entrance door installer and carpenter and enjoys making improvements that customize the customer's home. He also likes meeting new people. Anthony has been married since 2003 and has 3 daughters. When he's not working, he enjoys hunting, camping with his family, and doing remodeling projects. He is actively involved on the building committee and regularly attends Christian Fellowship Church. 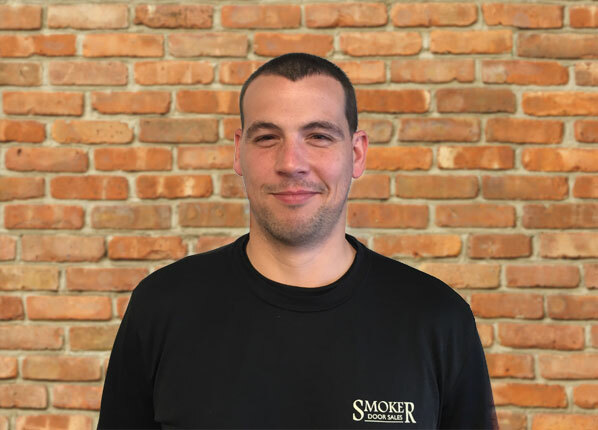 Dan began working for Smoker Door Sales in 2015. He most enjoys finishing a job the same day he starts one. Dan is married to his wife Sara and has a son named Evan and a dog named Iris. 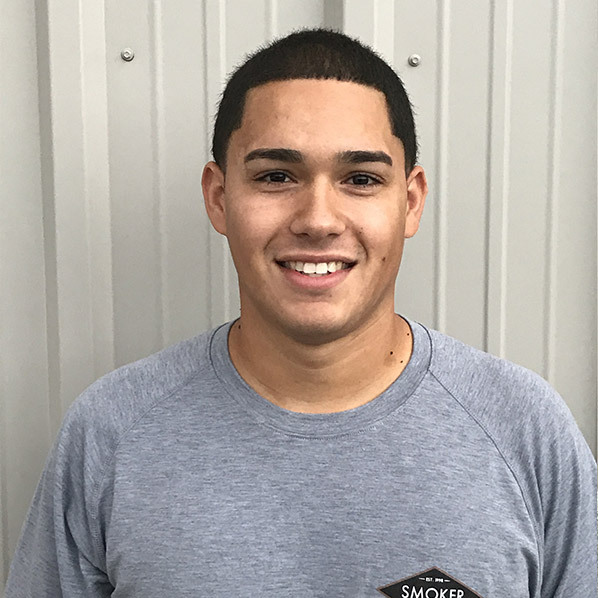 Carlos joined the installation team at Smoker Door Sales in 2014. He most enjoys creating beautiful openings and communicating with his customers. When he's not working, Carlos loves being outdoors and enjoys a number of sports activities including mountain biking, basketball and trail hiking. He has been married to his lovely wife since 2012. The couple loves traveling to the beach every year. Carlos has been a member of Victory Church since 2012 and loves serving the Lord. Carlos also has automotive knowledge and enjoys helping family and friends with car repairs. 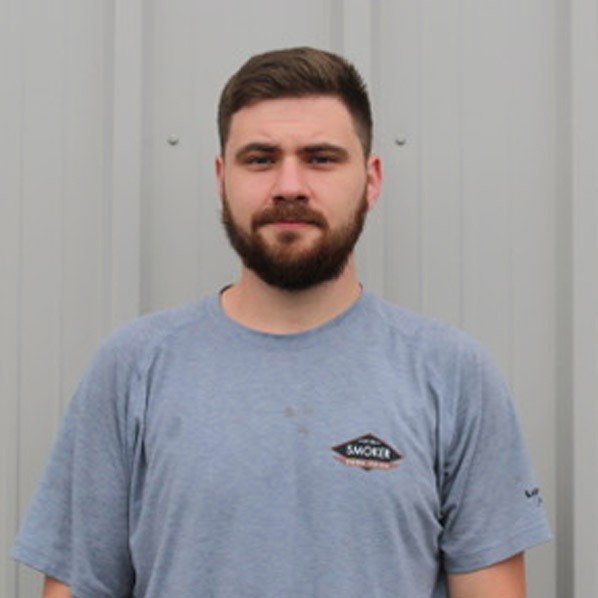 Cory joined the Smoker Door Sales team in 2013. He now serves as the Dispatcher and most enjoys talking to customers and trying to make our schedule line up with theirs. Cory got married to his wife, Lindsy, in 2012. They have three girls, Elli, Stella, and Lola. They attend Ephrata Community Church. In his spare time, Cory enjoys watching sports, golfing, hunting, and playing with his kids. Jesse became an installer for Smoker Door Sales in 2015. He enjoys meeting new people and the opportunity to talk with customers face to face. He feels this allows him to relate with people and provide the best help he can. 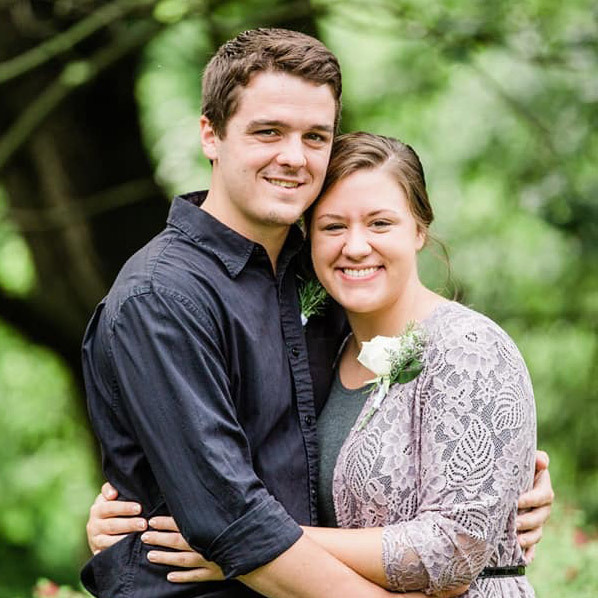 After a 3-year courtship, Jesse married his lovely wife Pam in October of 2016. 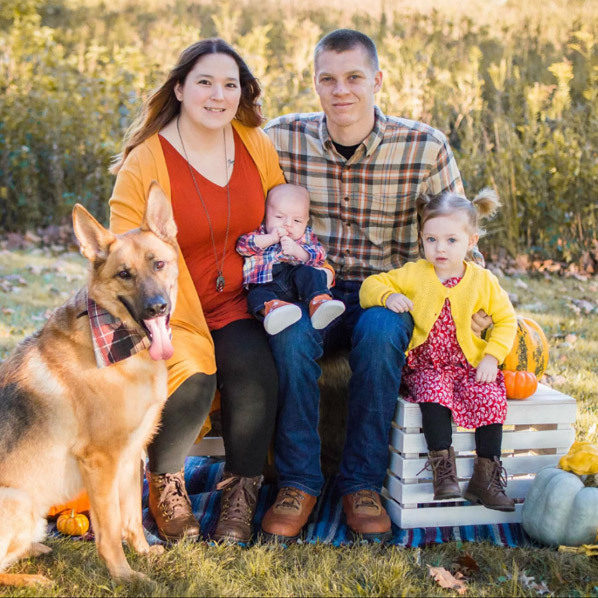 The couple has a 6-month old daughter, Peyton Leeann and a loyal German Shepherd named Oakley. In his spare time, Jesse enjoys going to the shooting range, hunting, camping and spending time with family and friends. Brandan joined the team at Smoker Door Sales in 2009. He enjoys the variety of his work, as well as meeting with customers and vendors. When he's not working, Brandan serves as a volunteer firefighter for Gordonville Fire & EMS. He also enjoys hunting and participating in kid's bible clubs. 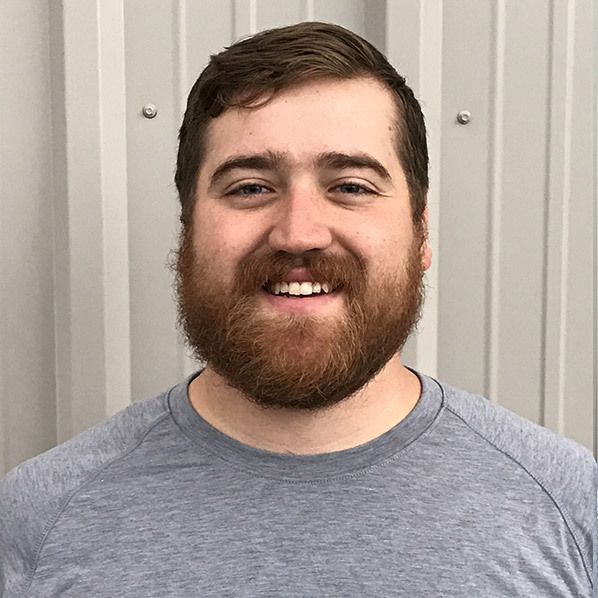 Matt joined the Smoker Door Sales team in early 2018 as an installer. He most enjoys being a part of Smoker Door Sales because he feels like part of the family, which makes for a great team environment. Matt is married to his high school sweetheart, Brittany. They have two children, Mackenzie and Oliver. 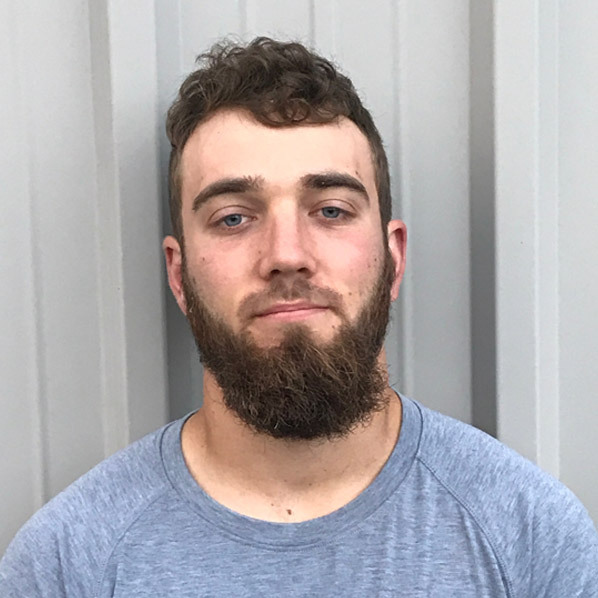 He is a really big Philadelphia Eagles fan, and also enjoys hiking, fishing, camping, attending sporting events and playing in paintball tournaments in his spare time. 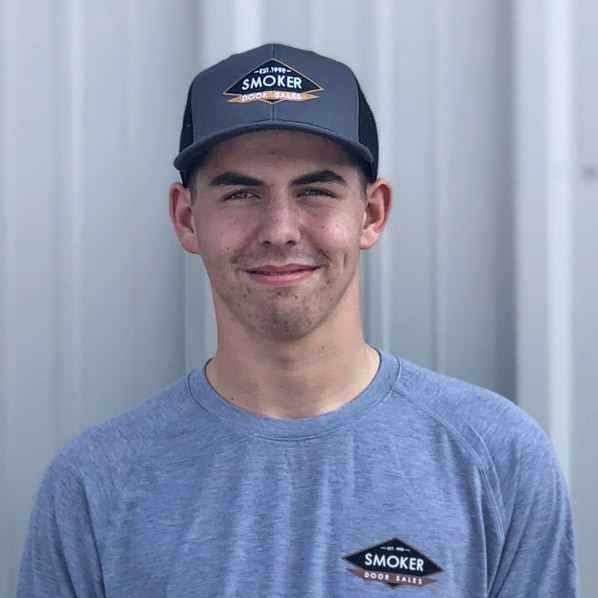 Austin started working at Smoker Door Sales in 2017 as an installer. He most enjoys seeing the difference that a new garage door can make for a house. In his spare time, Austin enjoys playing softball and ultimate Frisbee and watching basketball. DL joined the Smoker Door Sales team in August of 2017 and works in installing. Before working at Smoker Door, he was working on a home finishing crew installing cabinets. DL got married to his wife Crystal on June 2nd of 2018. In his spare time he enjoys cars, guns, and camping. DL and his wife attend Life Mennonite Church. 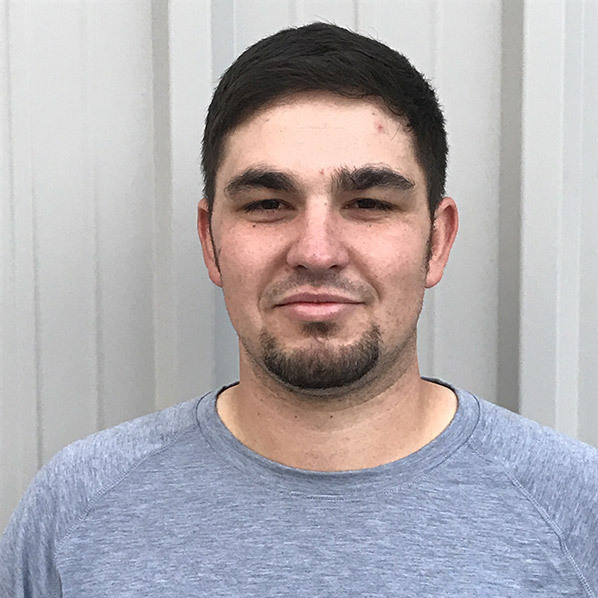 Tyler joined the Smoker Door Sales team in 2018 as an installer. He enjoys going out to different jobs and installing different types of doors. He is dedicated to doing the job right and satisfying the customer's needs. In his spare time, Tyler enjoys hanging out with friends. He also enjoys being outdoors, in the woods, or doing farm work. Joseph started installing for Smoker Door Sales in 2018. He enjoys the process of installing garage doors and seeing the finished product. 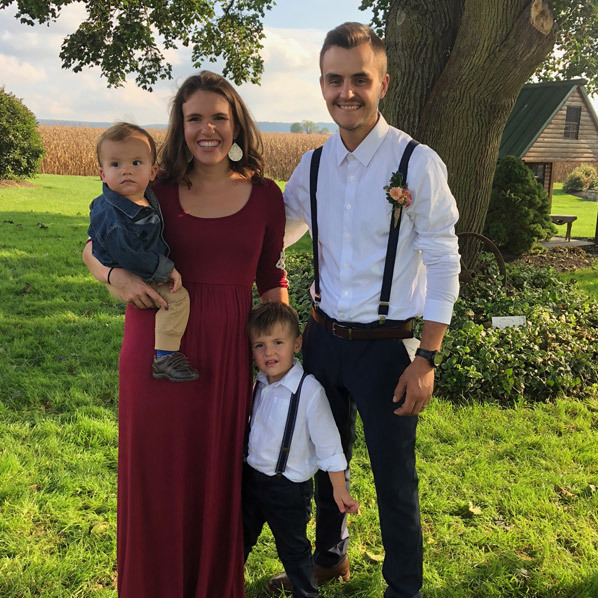 Joseph is married to Grace and they have two sons, Myles and Maxwell. 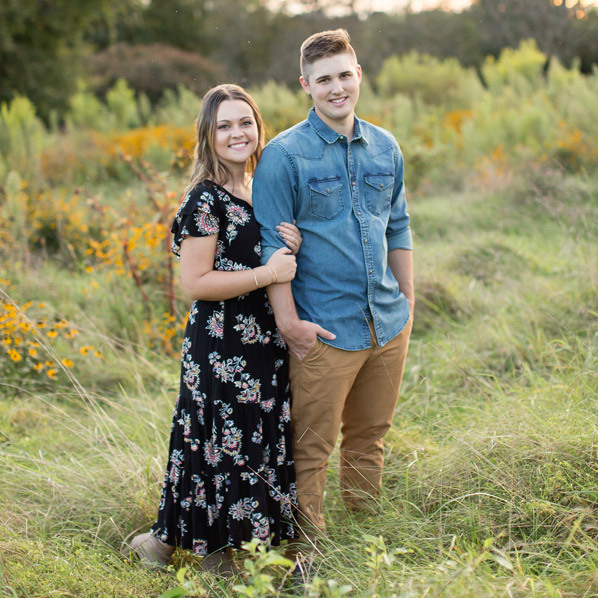 He enjoys spending time with his family outdoors, hiking camping, and hunting. He also enjoys snowboarding in the winter and wakeboarding in the summer. He attends Keystone Church in Paradise. Austin Martin started installing for Smoker Door Sales in 2017. He enjoys building relationships with the customers and making sure their expectations are met. Austin is a volunteer firefighter. He enjoys watching/playing sports, hunting, hiking, camping, and just being outdoors. He attends Weaverland Anabaptist Faith Community Church in East Earl. Andrew has been an installer at Smoker Door Sales for 3 and a half years. He really enjoys working for a company that strives to provide a good working environment and focuses on teamwork so that it can have the best customer service. Andrew is married to his wife Joanna. He enjoys anything with the outdoors: hiking, swimming, and canoeing. Tori joined the Smoker Door Sales team in the summer of 2017 as an administrative assistant. She enjoys interacting with the customers and building relationships with them. 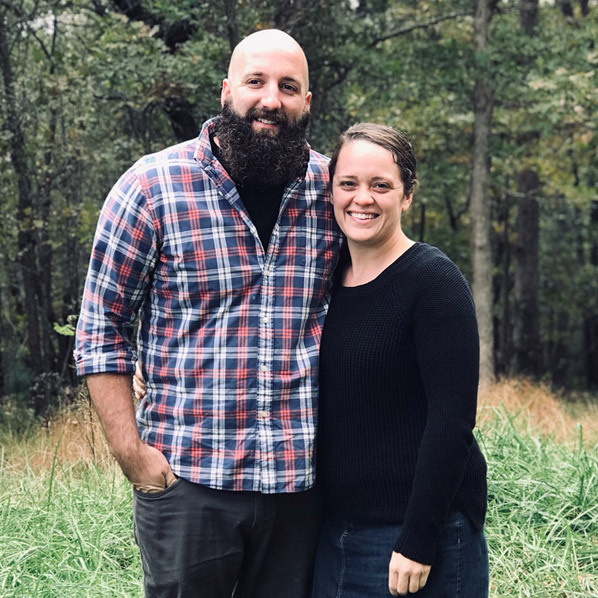 Tori married her husband Randall in April of 2018. In her free time she enjoys spending time with friends and family, singing, and traveling. Tori and her husband attend Harvest Bible Chapel in Lancaster.